Free calla lily flower pattern. 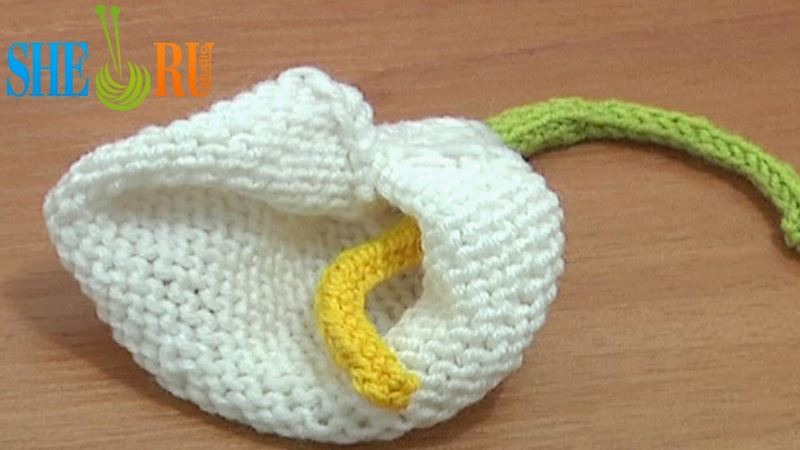 Learn how to knit a calla lily flower with free detailed video tutorials. Easy to follow knitting tutorials for beginners. See more beautiful flowers to crochet and knit. Huge Library of knitted and crocheted flowers on Sheruknittingcom YouTube Channel. Thanks for watching!